Just One of Those Amazing Mornings! 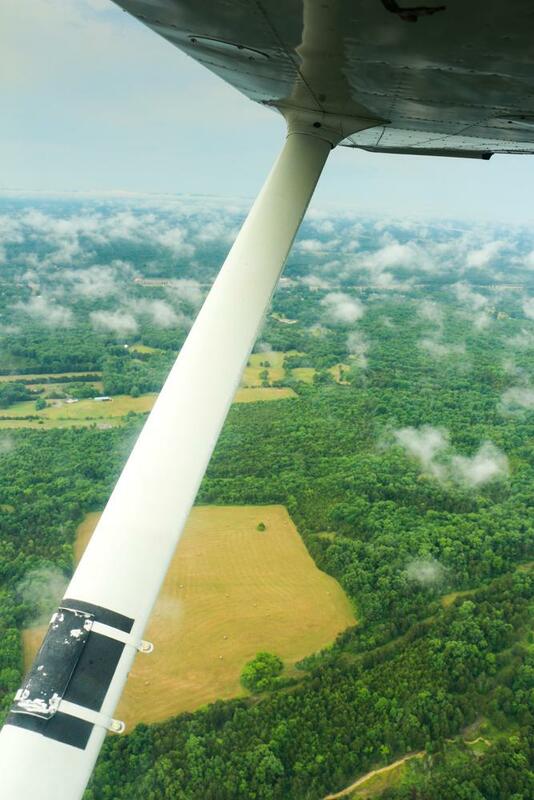 We recently had to make a 15-20 minute early-morning flight from Murfreesboro to a local airport. 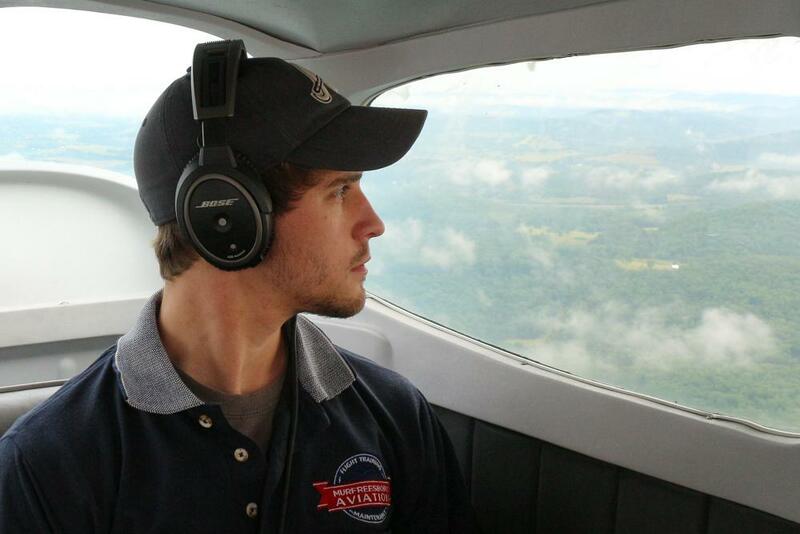 We had sold an aircraft and were taking one of our instructors (Jordan Plunk) over to meet the new owner and fly with him back to Iowa. 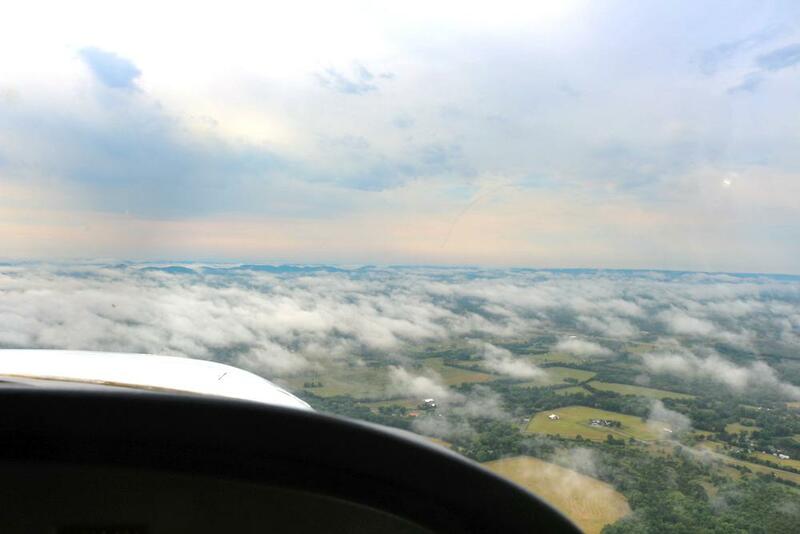 It was just one of those amazing mornings that made you happy to be in the air. The drive to the airport was bumpier than the flight that morning! While the photos here don’t really do it justice, you can see that we had an overcast sky with many very low, sleepy, clouds just finishing their first cup of coffee. 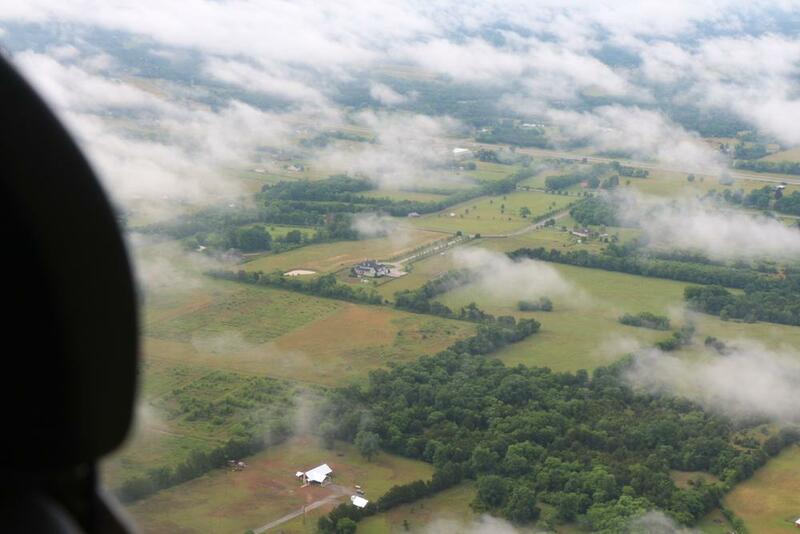 We flew low and could clearly see the many beautiful Tennessee farms and homes below us. There were three of us on board and although we were wearing headsets, we all just sat there quietly, looking out the window, enjoying these very special moments of our lives. Countless times during my flying experiences I’ve had moments like these. On occasion, the moments are accompanied by the thought, “how many people have lived and died and never had the opportunity to experience what I am experiencing right now”. How I wish I could take you to those moments to enjoy yourself. 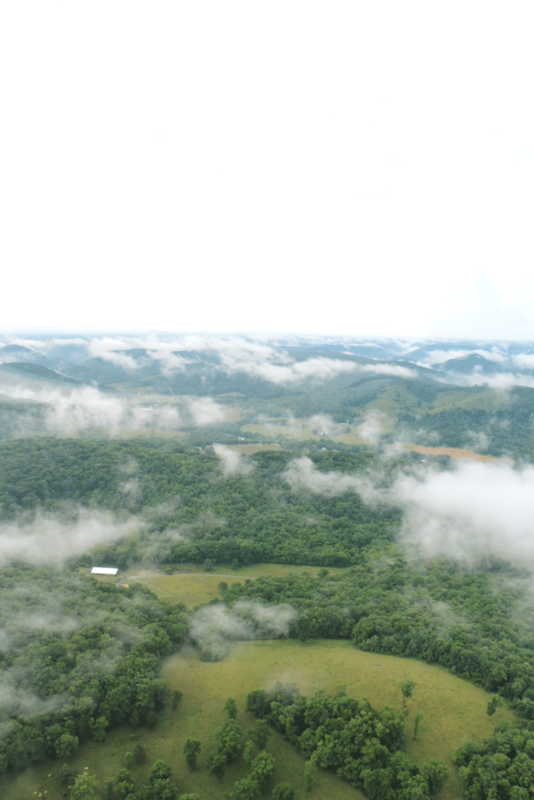 We wanted to share this morning flight with you because whether you are a pilot or not, there is something special about experiencing the beauty, the exhilaration, the peace, and the freedom of a beautiful, smooth morning flight. We wish you could have been there with us to experience those 15-20 minutes of bliss. Let us take you there.